18.21 Bitters is an Atlanta-based cocktail bitters, syrup and shrub company. While we love going out for a cocktail or two, it's no secret that the price of a fancy drink just keeps climbing higher and higher. 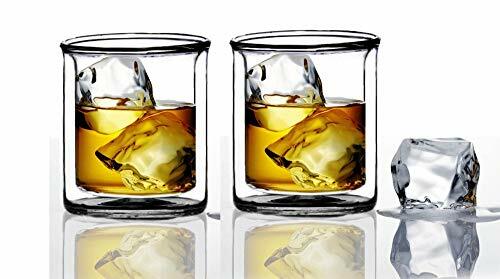 So to make sure you've got enough extra cash in your pocket for holiday shopping, it's best to learn how to make some of your most beloved drinks at home. While it may be a little intimidating to adopt the title of home bartender (no one wants to obe known as the person who makes a bad Old Fashioned), high quality cocktail mixers can take some of the pressure off. And lucky for us, 13 of the best mixers are made right here in the South. These delicious cocktail syrups were created at The Pinewood in downtown Decatur by some of the best bartenders in the city. PROOF aims to reach customers who want to enjoy a high-quality cocktail experience at home. 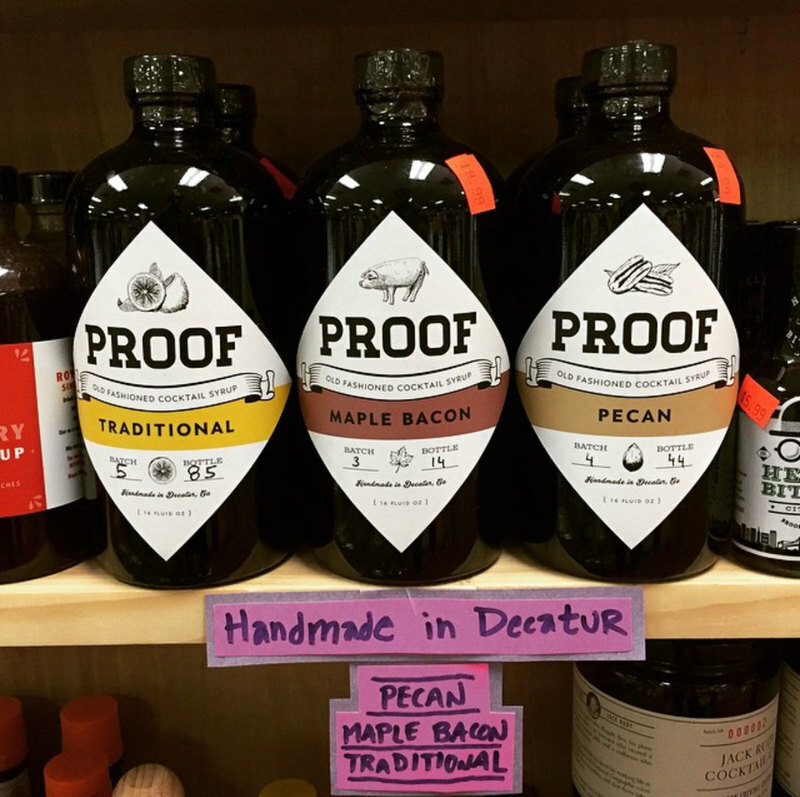 These syrups, offered in "Traditional," maple bacon, and pecan flavors, are marketed as an “everything but the bourbon” approach to mixers and they make it a snap to recreate some of your favorite drinks. 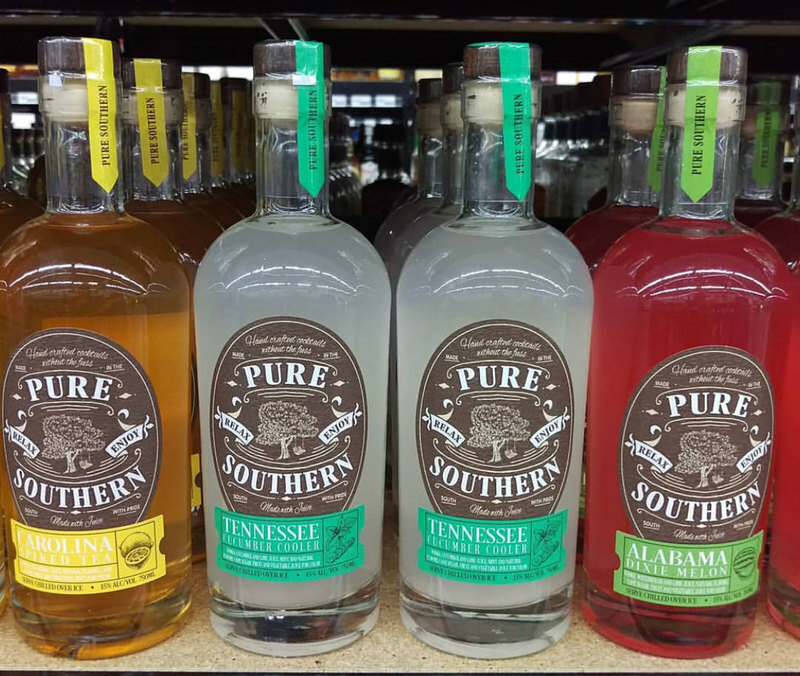 Tennessee is home to some of the greatest landmarks in the South as well as some amazing cocktail syrup businesses. This woman-owned small business has so many delicious cocktail syrup options it's almost impossible to choose. From its Spiced Smoked Orange flavor to its Habenero Lime Syrup, there is a flavor for every cocktail mood you're in. This small, family-run brand based out of Nashville is here to make sure you never have a boring at-home happy hour again. 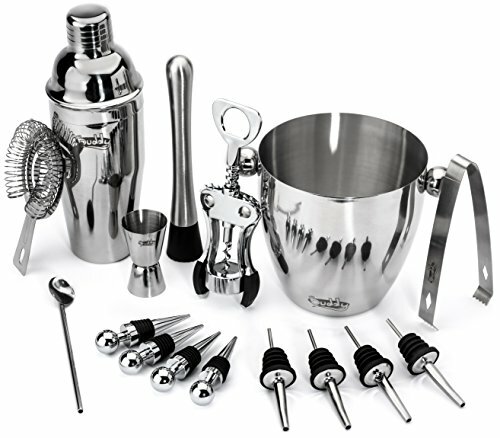 It offers several high-quality cocktail mixers in a variety of flavors that can also be used in the kitchen as marinades and sweeteners in desserts. This Austin-based brand is devoted to the art of making exceptional cocktails. 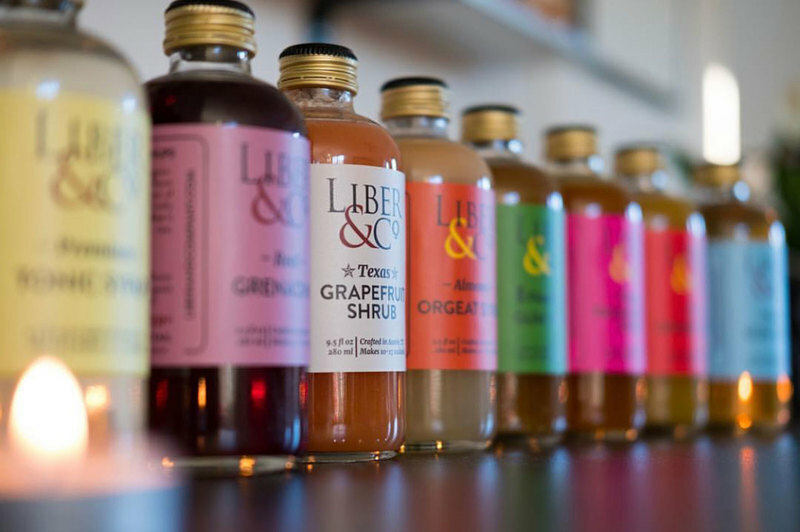 Liber & Co. started as a personal project and has expanded into a company that produces quality syrups, born from a collective appreciation for the craft of the cocktail. 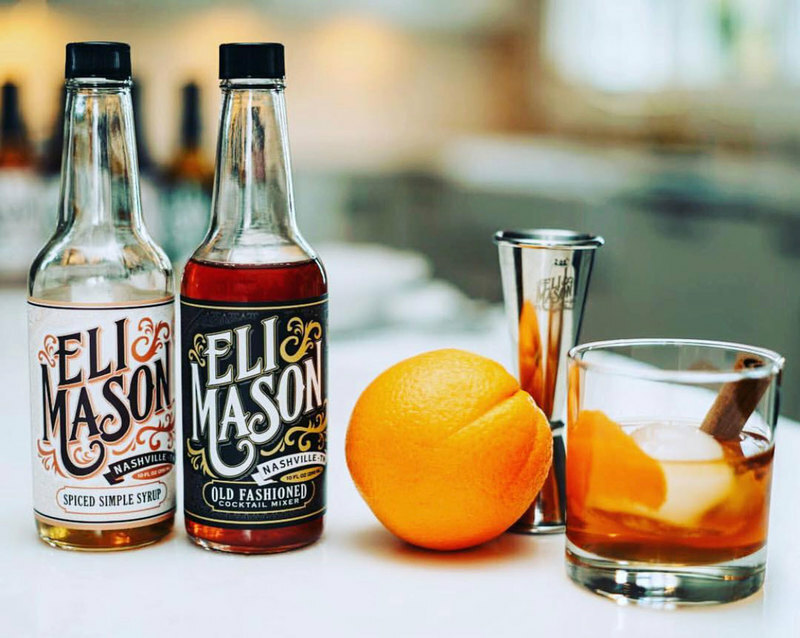 This company isn't afraid to search far and wide for quality ingredients for its syrups; it sources locally whenever possible, but also brings in the big guns from states like California. 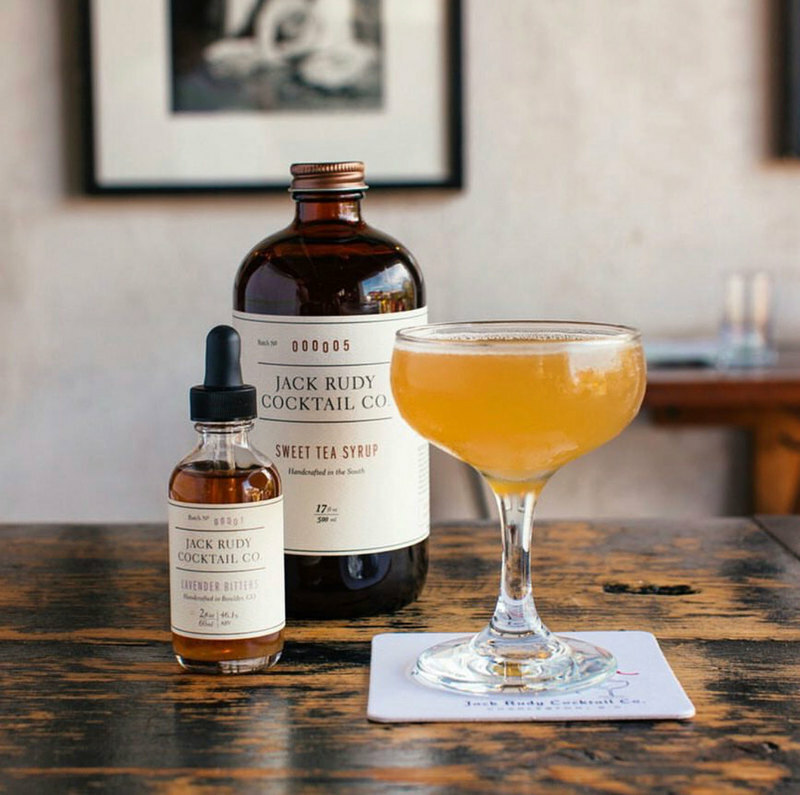 In addition to a witty name, this cocktail syrup company offers plenty of delicious choices. To help eliminate any potential for a bad drink, each of its syrups is comes with a suggested booze pairing — as well as a thoughtfully written description of where the cocktail can transport its drinker. For example, its Day Dreamer cocktail mix encourages us to imagine ourselves away from the requirements of work and somewhere far, far away where we can enjoy a refreshing blend of lemon, oranges and a hint of cinnamon. Reading this cocktail description, you can practically taste sweet freedom. South Carolina isn't short on historical sites, beautiful beaches or low country cuisine. Recently, however, it's the growing cocktail biz that is getting all of the attention — and with good reason. Husband-and-wife team Joe and MariElena Raya have created quite the cocktail empire in Charleston. The couple owns the small but well respected Gin Joint and have launhed both the Bittermilk and Tippleman brands to sell their famous cocktail syrups. 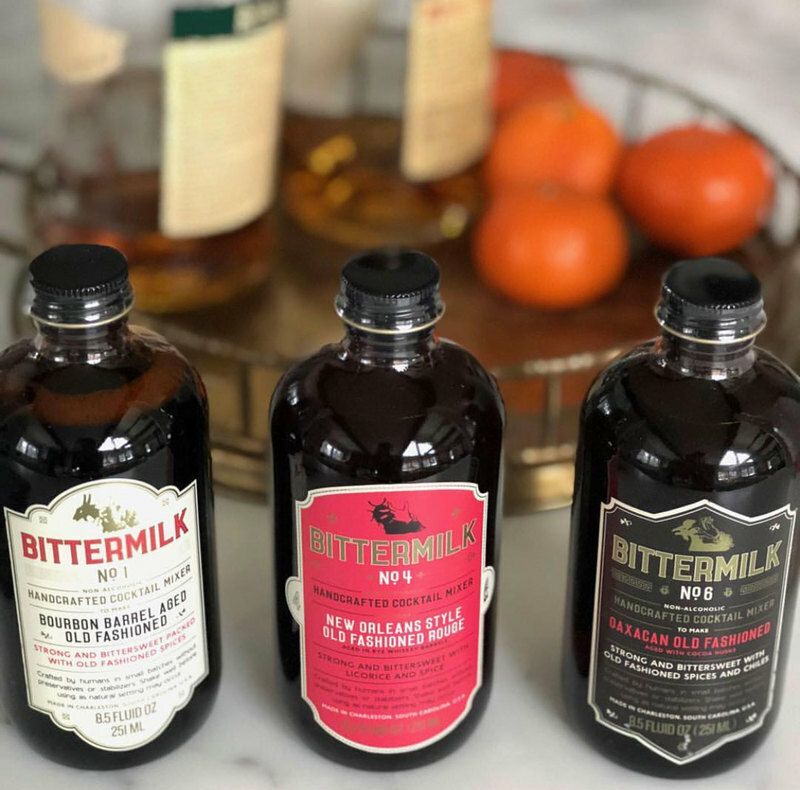 Bittermilk is a line of cocktail mixers made for home cocktail enthusiasts. 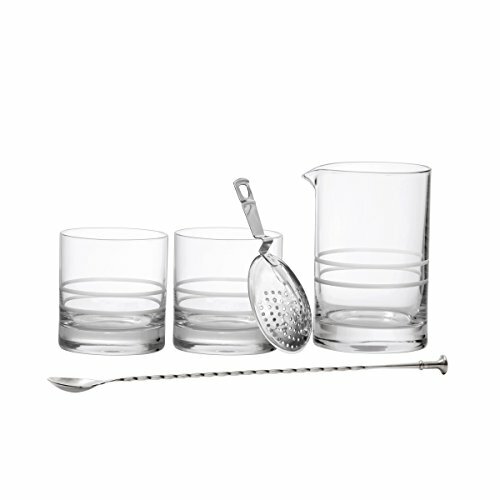 Everything you need to make a quality cocktail at home is in each hand-filled bottle — you just need to add the spirit of your choice. Each product features a bittering agent (hence the name), a sweetener and an acid of some sort in order to achieve the perfect balance, and the all-natural, organic ingredients are locally sourced whenever possible. With a line-up of flavors such as bourbon barrel aged Old Fashioned, charred grapefruit tonic, and elderflower and hops Tom Collins, you're sure to be calling your friends to tell them you're staying in tonight. Jack Rudy has achieved a fair amount of national acclaim. It's available for purchase across the country in well-known retail stores such as Bevmo, Total Wine and Whole Foods. But while you can grab some of the company's products pretty easily, Jack Rudy plays no games when it comes to quality ingredients. This Charleston-based company has a syrup, bitter and garnish (bourbon cherries and martini olives) for every spirit and occasion. Max Messier and his wife Lauren Myerscough are both restaurant industry veterans living in the Crescent City. After 10 years of creating cordials, syrups and bitters for brands in New York, Los Angeles and other far off cities, Messier and Myerscough decided to come home to focus on the lost art of the home bar. Together the couple created a line of all-natural syrups designed to be used in classic cocktails such as the Old Fashioned, mojito, gimlet and others. 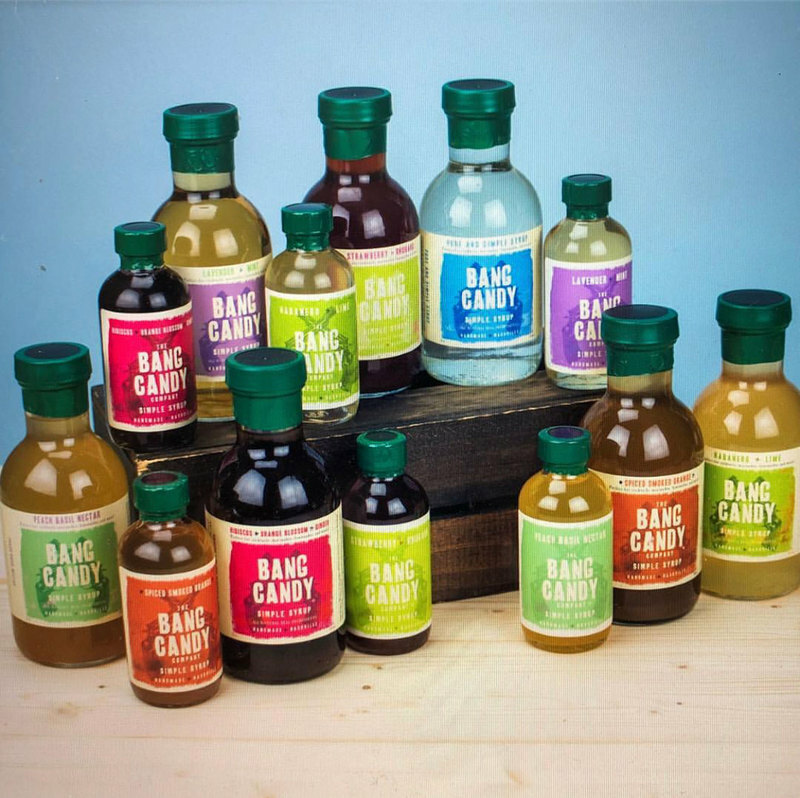 These handcrafted syrups are made with real sugar and no additives and artificial coloring. 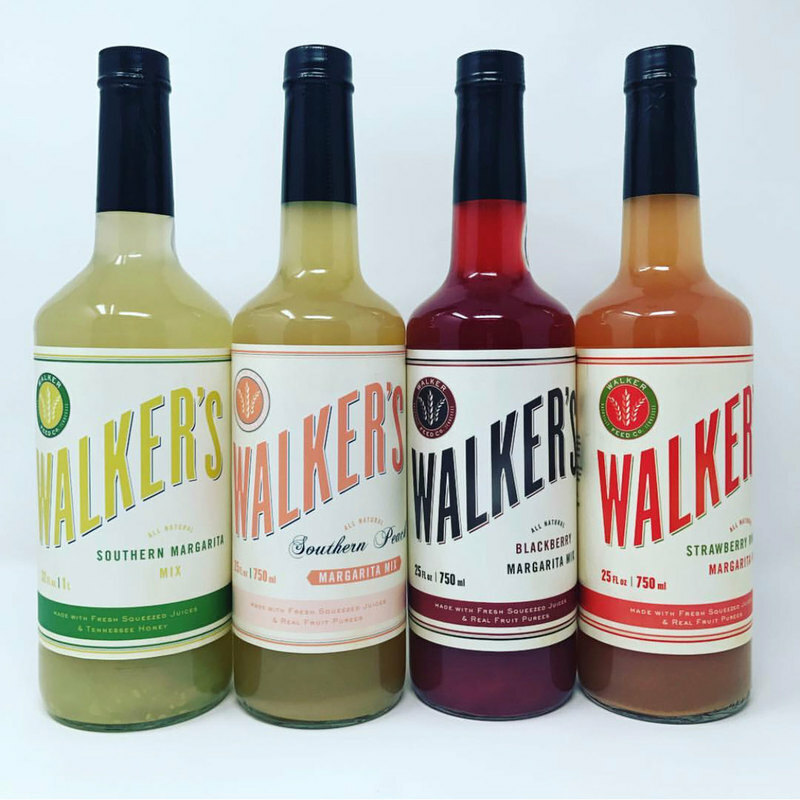 This popular brand of syrups, tonics and bitters was originally founded by a local French Quarter bartender. 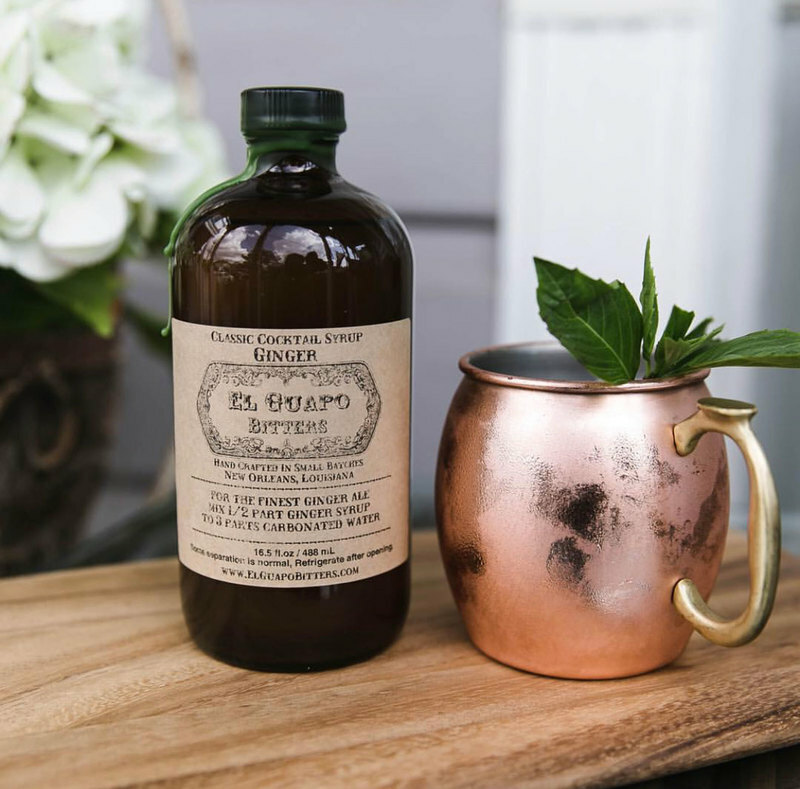 El Guapo takes pride in locally sourcing its ingredients and using organic sugars, fruits and other additives whenever possible. The company prides itself on being non-GMO and vegetarian as well.